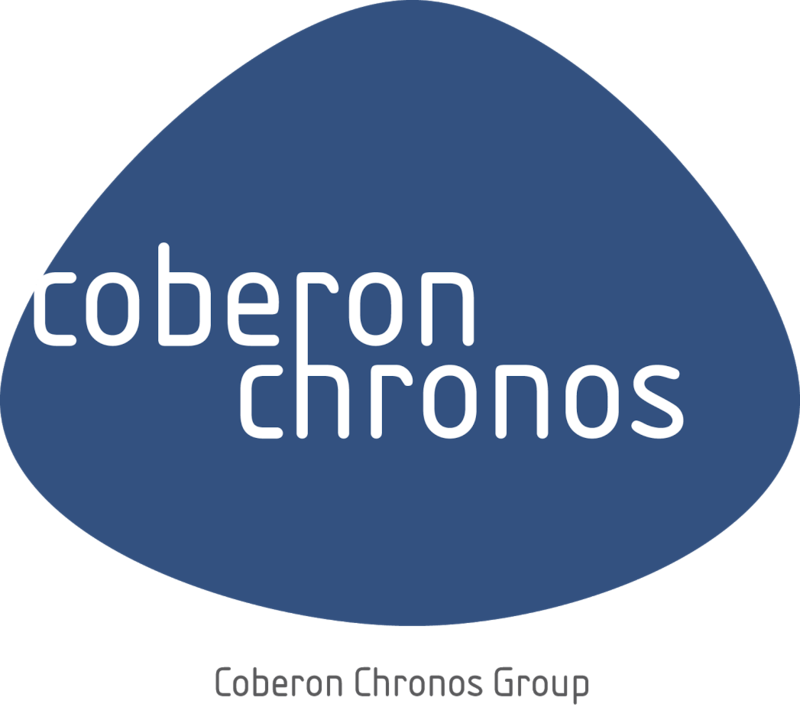 Chronos Consulting’s client is a global beverage brand. Drive operations monthly Sales & Operations Planning meetings. Manage of the subsidiary operations team and ensure the day to day operational activity is delivered in a professional and timely manner. Oversee entire order-Billing cycle for all countries serviced by Panama Shred Service Center, including Demand Planning compliance to agreed payment terms of finished goods and advertising material to satisfy the commercial objectives as stated within the Business Plan. Monitor and optimize processes where required, to ensure all weekly and monthly reports are received or delivered as scheduled in Operations Excellence. Support the Panama subsidiary regional management team and internal country stakeholders with distribution partner evaluations and continuous landed cost reviews. Monitor the structure & processes of the Panama subsidiary team and align any proposed changes with management. Strong remote management influencing and interpersonal skills, with an eye for detail. Deep working knowledge of SAP R/3 is necessary with proficient skills on all MS products such as Excel, Word and PowerPoint. Knowledge of demand planning and inventory management is advantageous. Fluent English and ability to travel in the Region as needed.